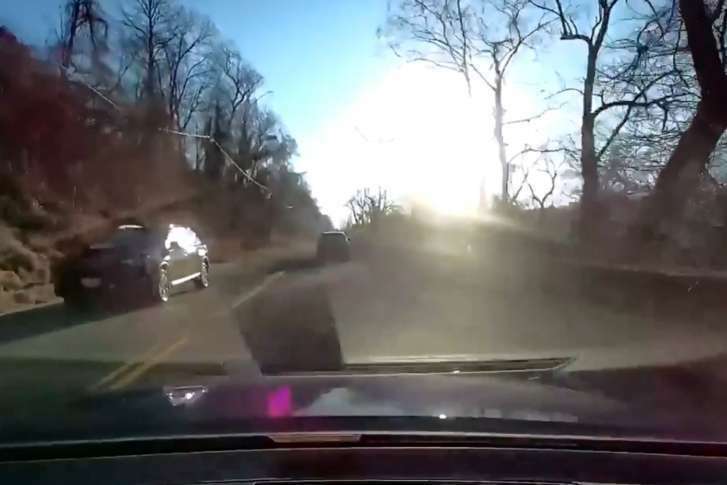 A driver recorded someone driving a vehicle backward down Canal Road during the morning rush hour Friday. 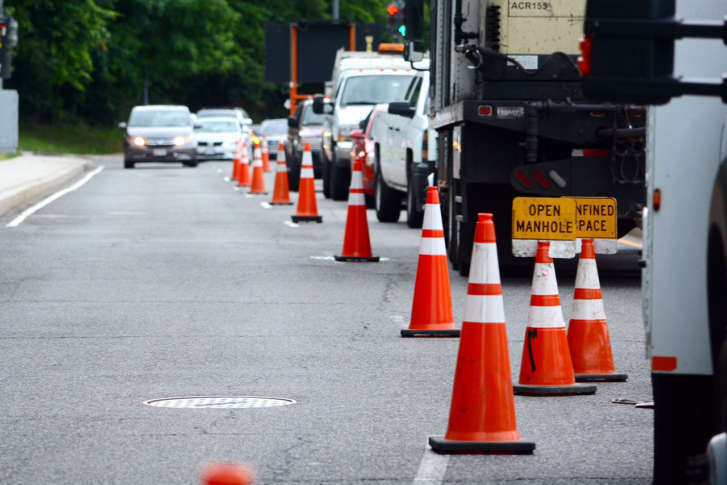 Drivers can expect lengthy delays in Georgetown as utility work gets underway on Canal Road between the Whitehurst Freeway and Foxhall Road through next Monday. MacArthur Boulevard remains blocked in both directions between Reservoir and Foxhall roads. 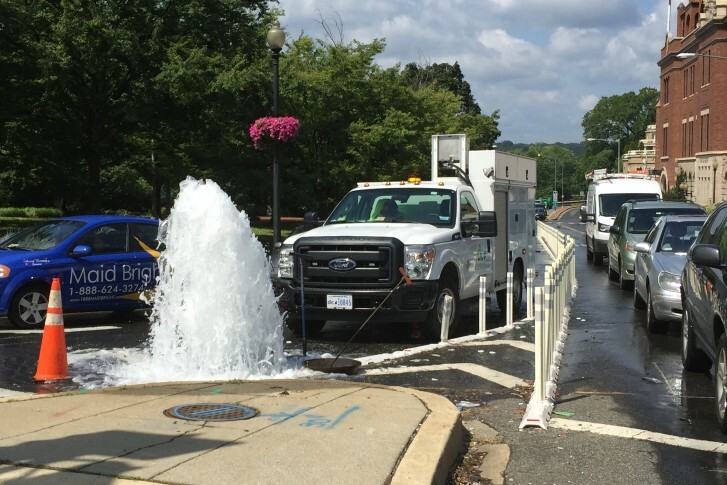 D.C. Water says the repairs are expected to last through Thursday morning’s rush hours. Drivers should expect delays. 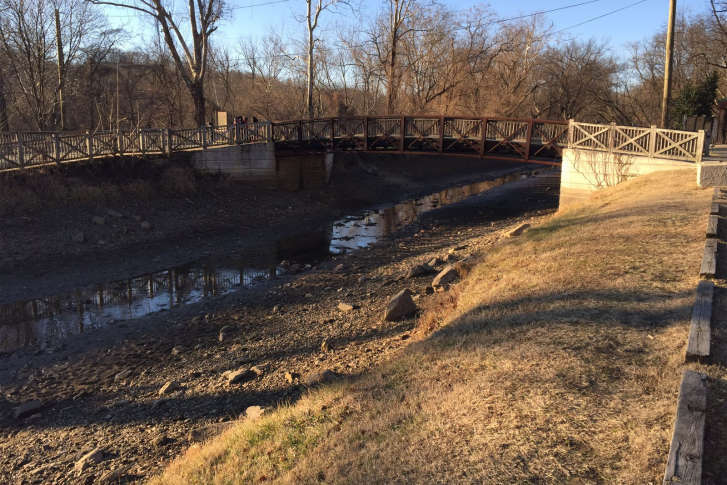 Monday traffic: How did a Canal Rd. crash lead to delays in Virginia? 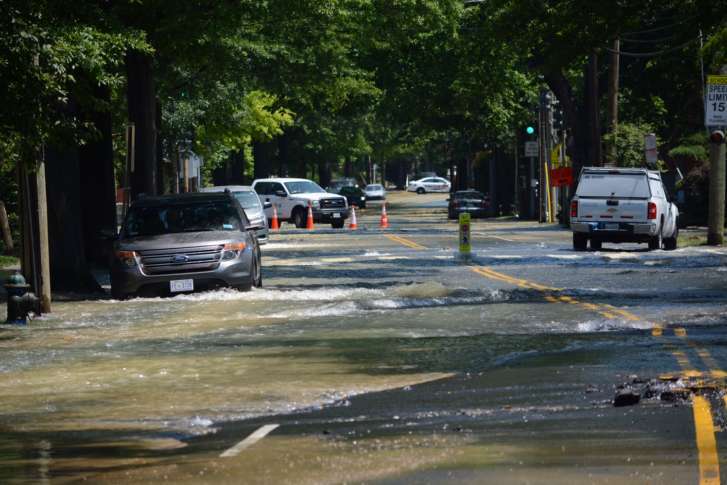 The hardest thing to explain to WTOP listeners Monday morning was how a crash closing outbound Canal Road could cause such multidirectional delays. But that’s how it works. A stretch of Canal Road in the District will be closed from Nov. 19 to 21 for midday shoulder and curb work.